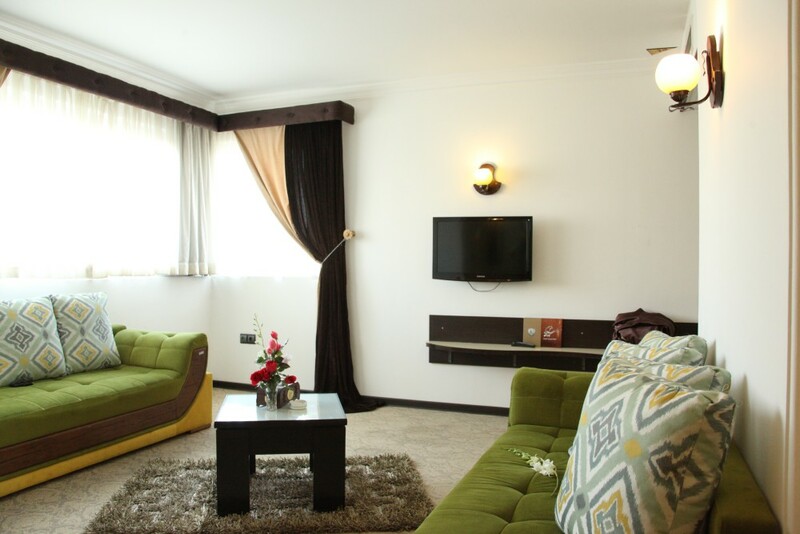 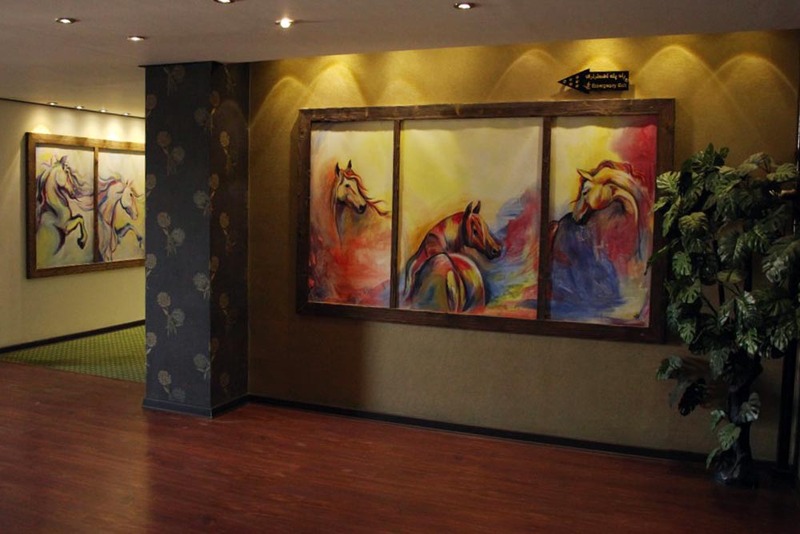 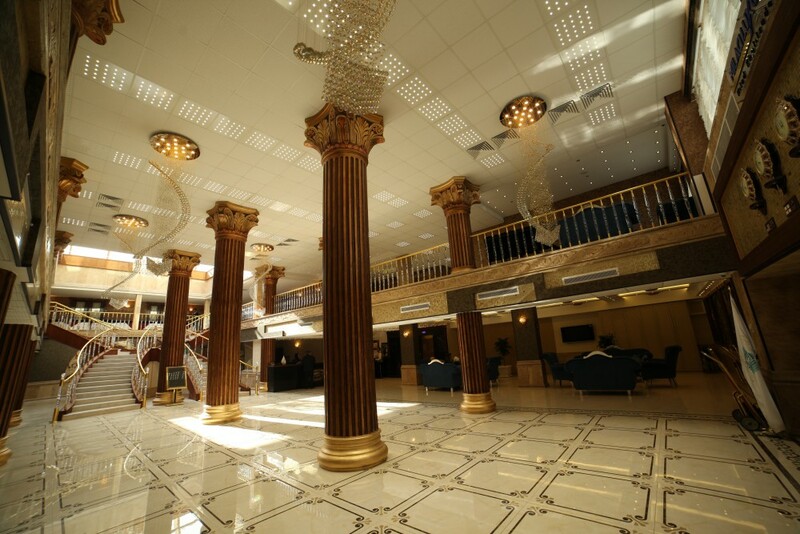 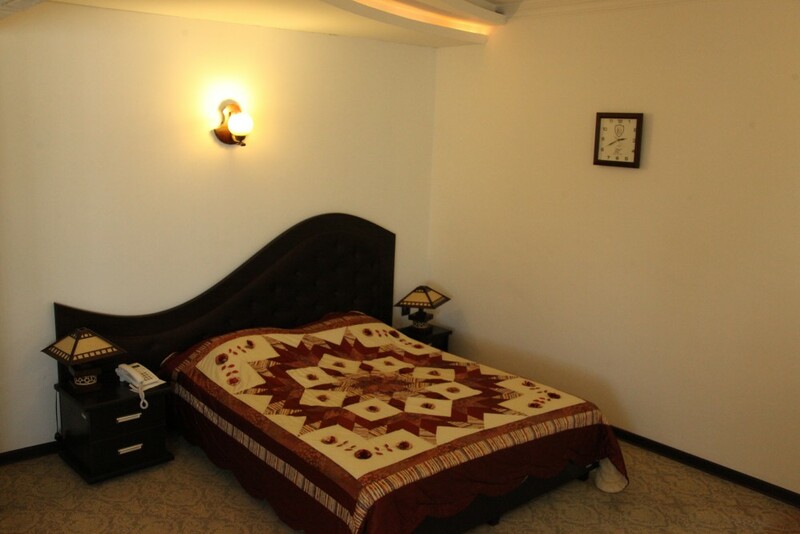 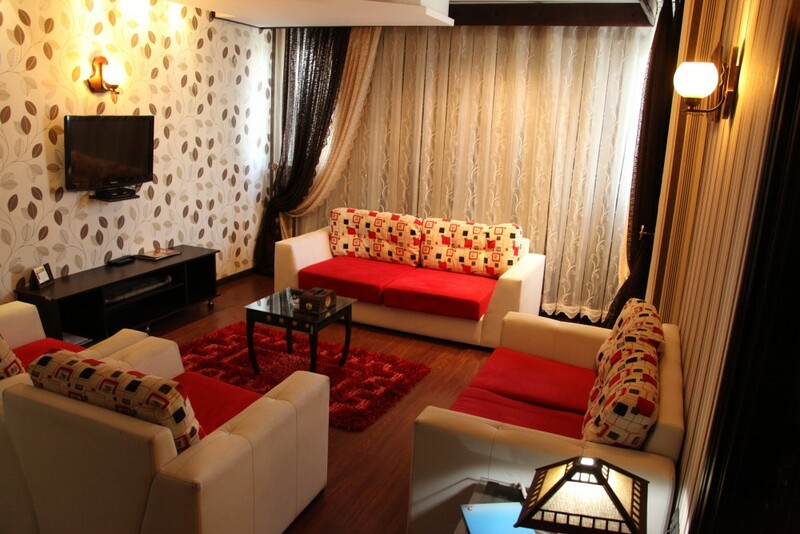 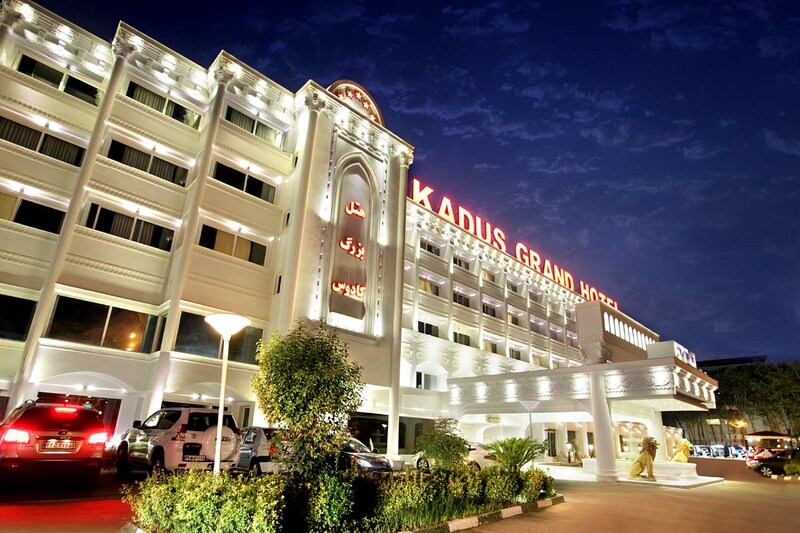 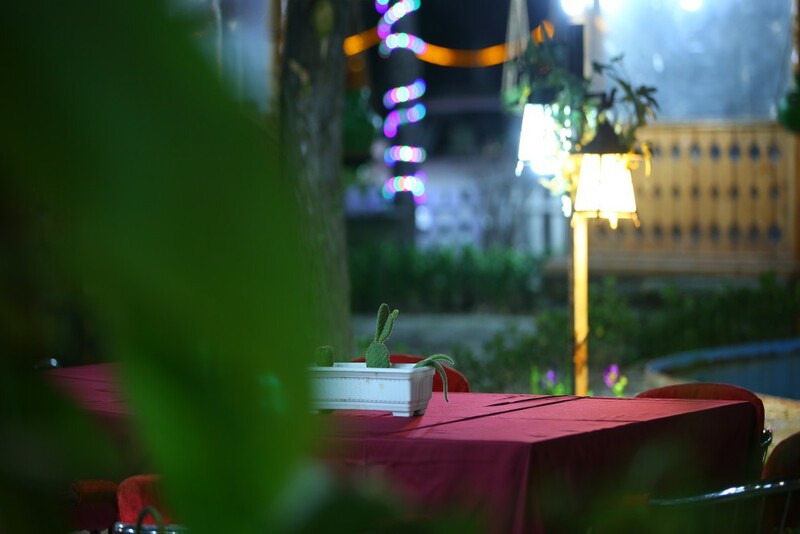 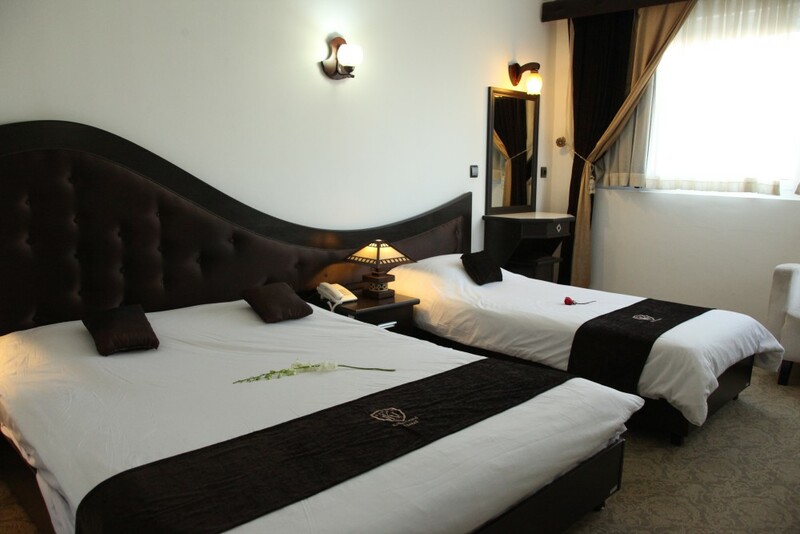 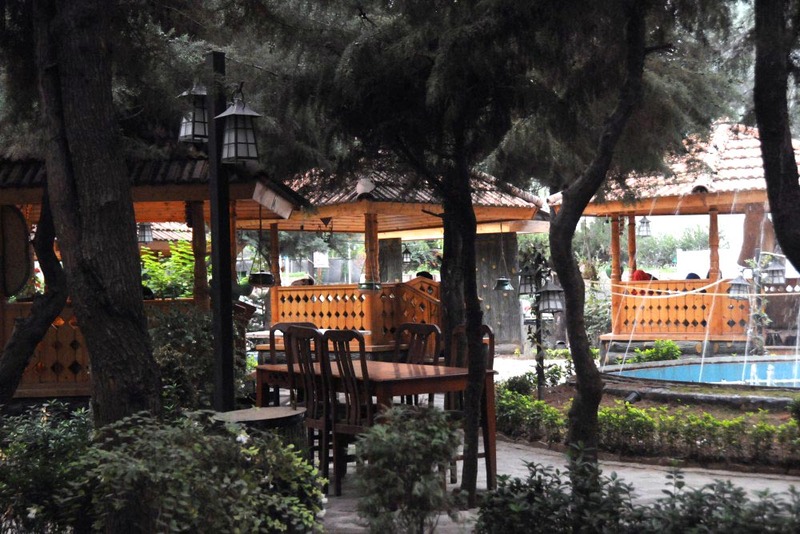 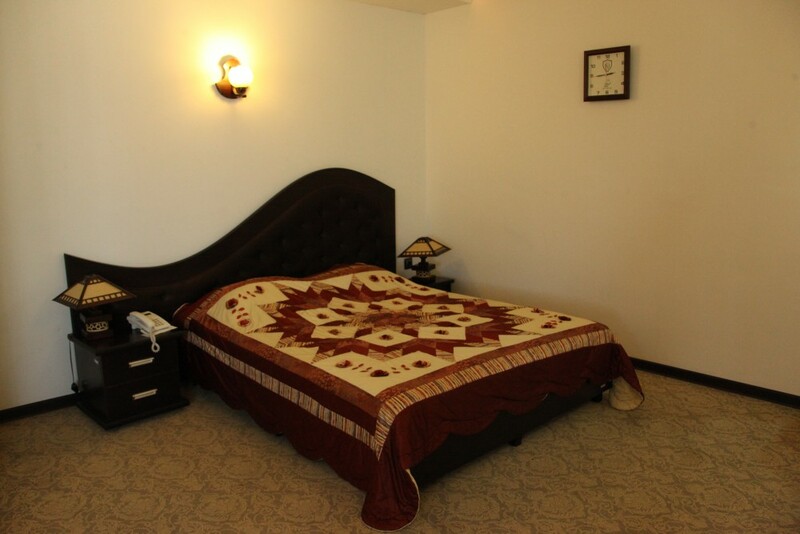 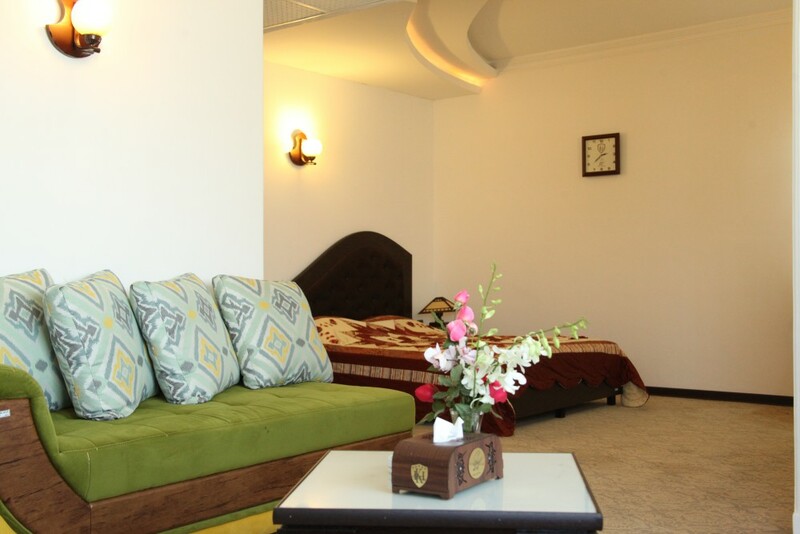 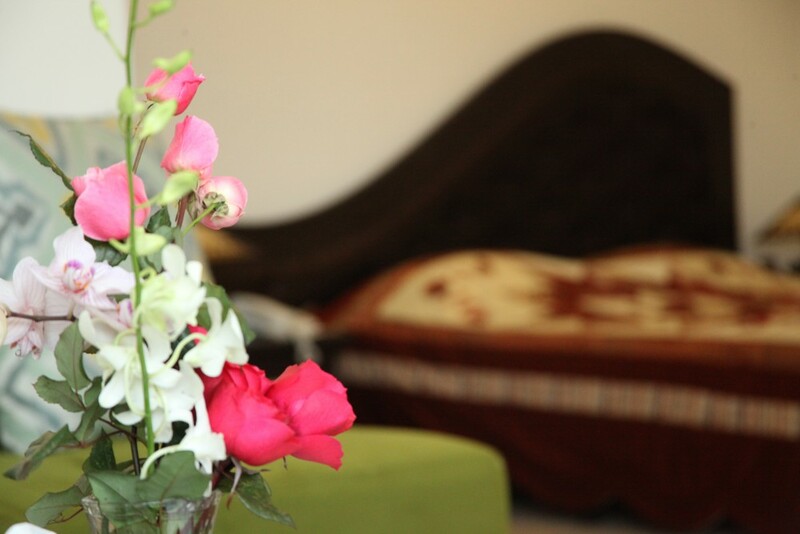 Kadus Hotel is situated in one of the best parts of Rasht City. 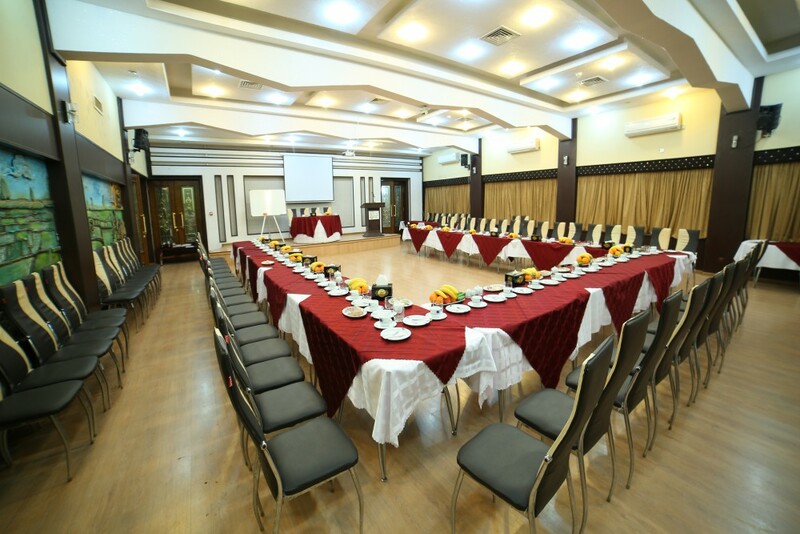 Rasht is a best destination for those who intend to visit tourism attractions of Gilan Province such as Masal, Masuleh, Qaleh Rudkhan, Sihakal, Lahijan, Bandare Anzali, etc. 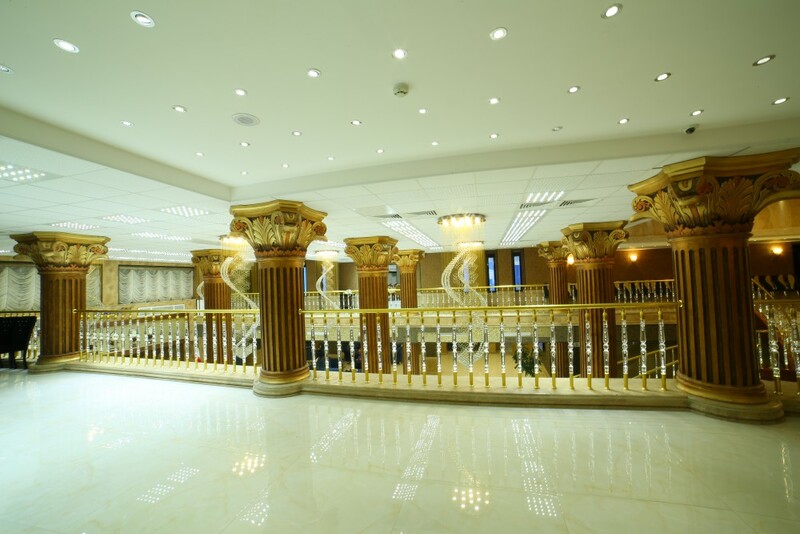 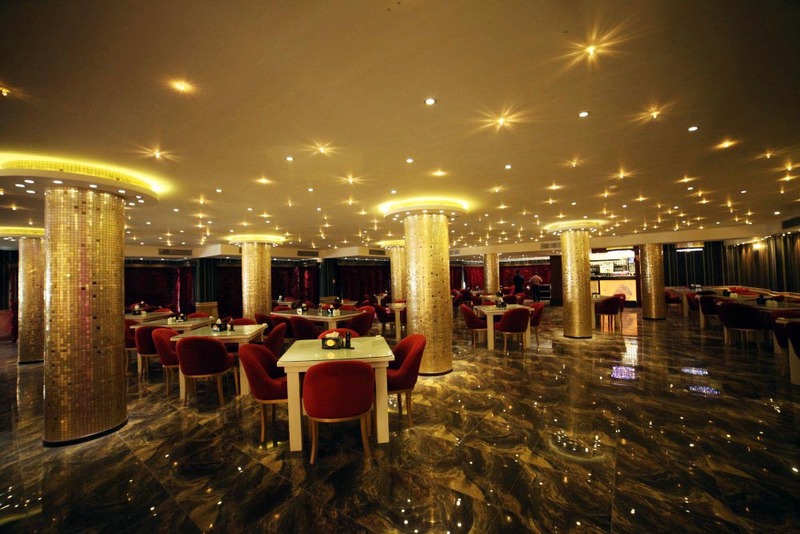 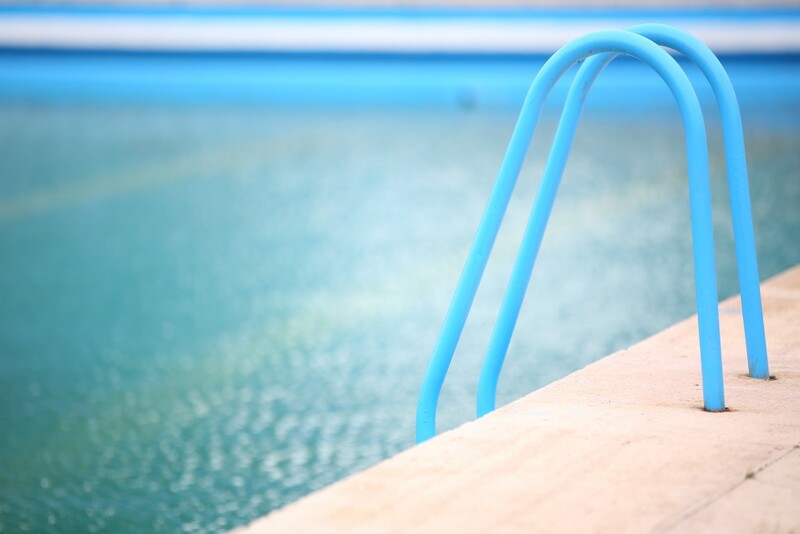 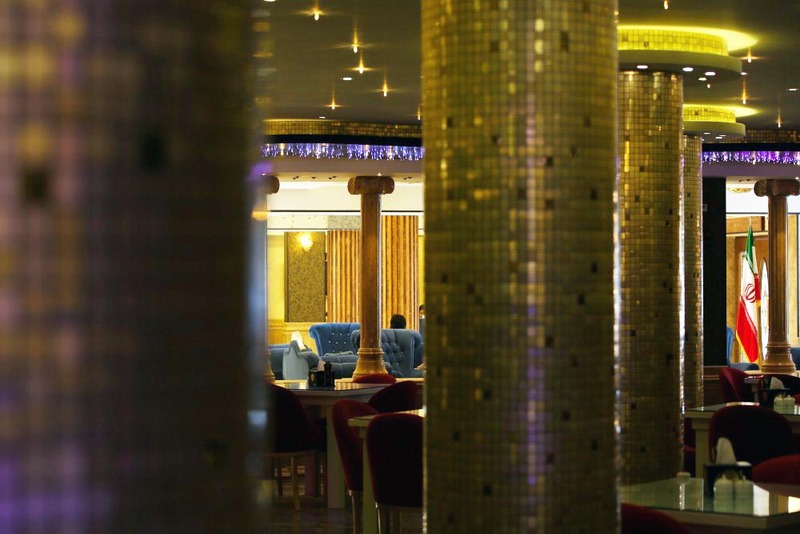 It has 96 rooms and suites, a vast parking lot, kid’s play park, four tennis courts, outdoor swimming pool, coffee shop, several restaurants, auditoriums, Wedding halls, internet service and satellite channels.